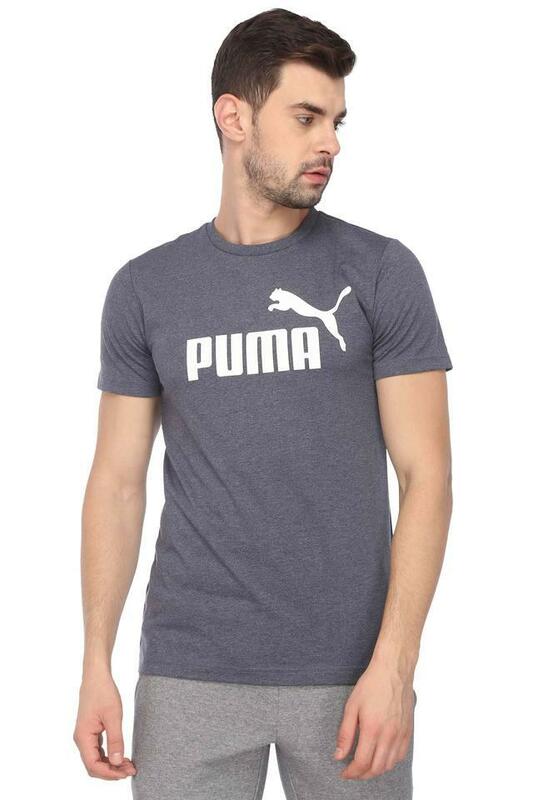 Upgrade your casual collection by adding this trendy T-Shirt from Puma. Featuring a slub pattern, which together with the round neck will let you fetch a lot of compliments. 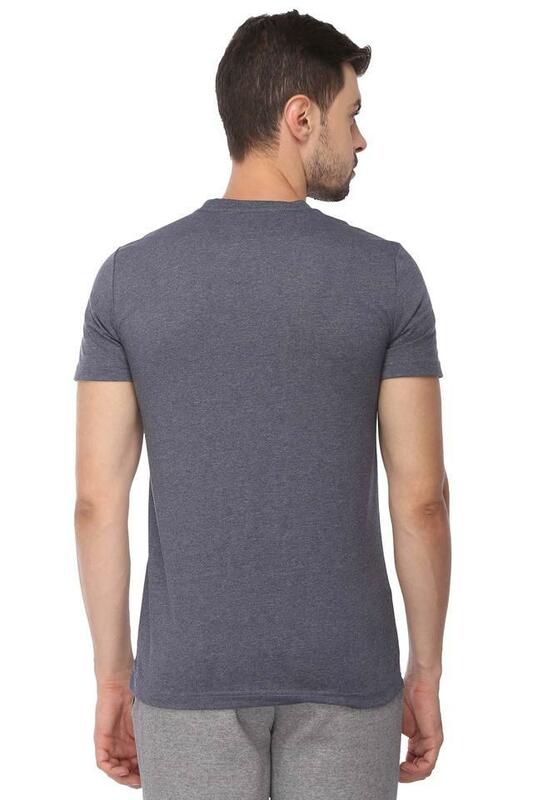 It also has short sleeves that add to the design. In addition, it is comfortable to wear, as it has been crafted from a fine quality fabric. 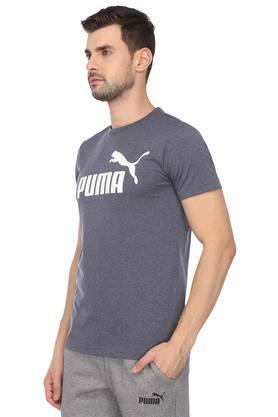 Wear this trendy round neck T-Shirt which will surely be a great pick as a gym wear. 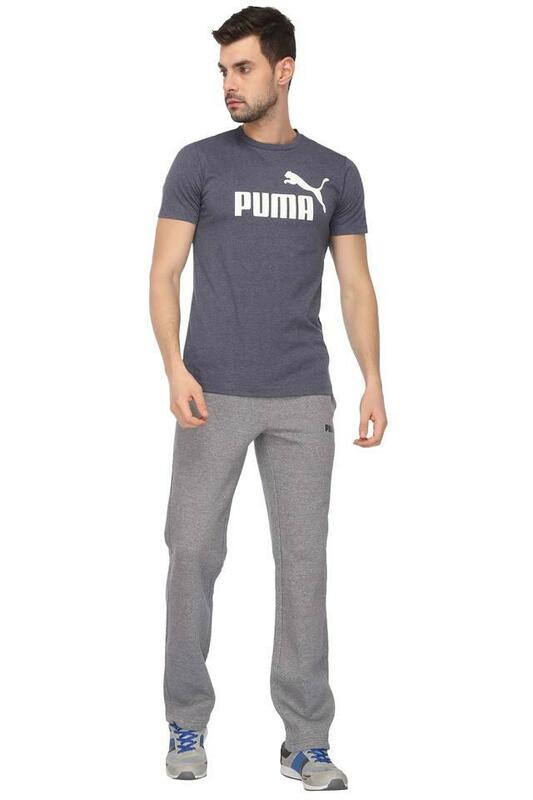 Designed to perfection, it can be worn teamed with a pair of joggers and sports shoes.